I love West Palm Beach Florida. For 10 years I was a police officer in the neighboring city of Riviera Beach and patrolled parts of West Palm Beach and Singer Island. I also became incredibly familiar with many of West Palm Beach Florida's hidden treasures. Even through I was a police officer at the time, I was already involved in photography. I would pay attention to where beautiful portraits could be created as I patrolled various areas of my city. So now 8 years later, I am the owner of Couture Bridal Photography. I have photographed weddings from Key West to Boston and as far as Los Angeles California. I have photographed many weddings at the Harriet Himmel theatre, Hilton West Palm Beach and the Henry Flagler Museum. I am a fan of West Palm Beach and proud to be one of South Florida's top rated wedding photographers. So I started Couture Bridal Photography back in 2008 with the idea of being a boutique luxury bridal photography studio with the emphasis on providing the most distinct and artistic Wedding Photography throughout West Palm Beach, Fort Lauderdale, Miami, and The Florida Keys. I never thought my brand Couture Bridal Photography would become on of Florida's most in-demand and sought after wedding photography studios in West Palm Beach Florida. I have become popular throughout South Florida and West Palm Beach for having the top rated wedding photographers in West Palm Beach, affordable pricing to meet most brides budgets and creating a unique and distinct style of artistic documentary wedding photography that has a very fashion forward editorial magazine sensibility that brides and grooms love. Combined with dynamic photojournalism and glamour photography, the Couture Bridal Photography style has become the style brides around the world love most. Couture Bridal Photography is about creating a customized and personalized Wedding Photography experience as well as providing spectacular wedding photography. Brides and grooms are made a part of the creative process and their personalities are highlighted along with the captured fleeting moments that surround a couples wedding day. 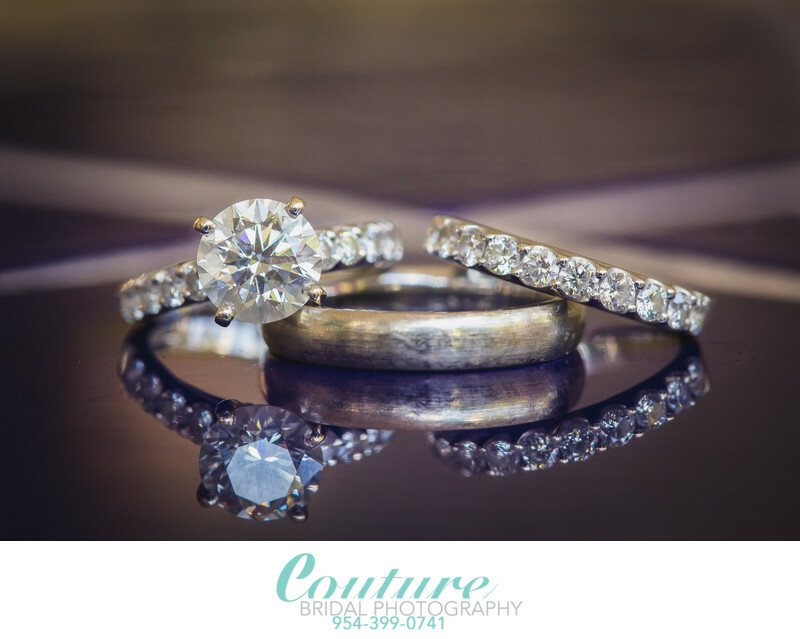 Call and book Couture Bridal Photography to have the best West Palm Beach Wedding Photographers photograph your wedding day anywhere in Palm Beach County. 1/125; f/7.1; ISO 1250; 100.0 mm.